Did you like the sample Trial Balance shared by us? We had discussed earlier that quite often errors happen while drawing the trial balance, Most of the errors normally are inadvertent. Let us see what kind of errors actually happen. 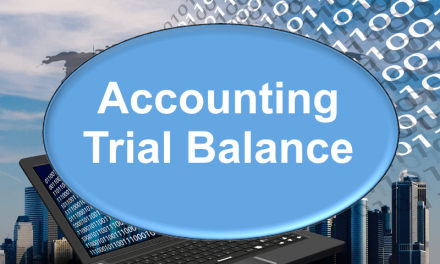 There are other reasons where a trial balance will be wrong, but this mistake does not show up as a trial balance difference. I will cover this in the next post….